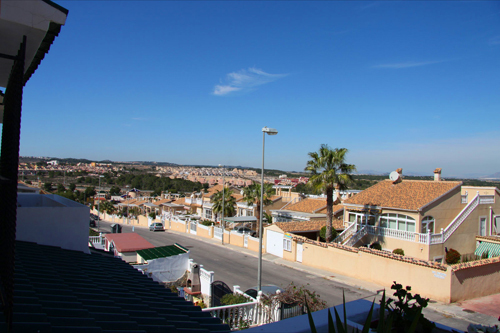 Los Altos on the Orihuela Costa is situated just south of Torrevieja on the Costa Blanca in Spain. 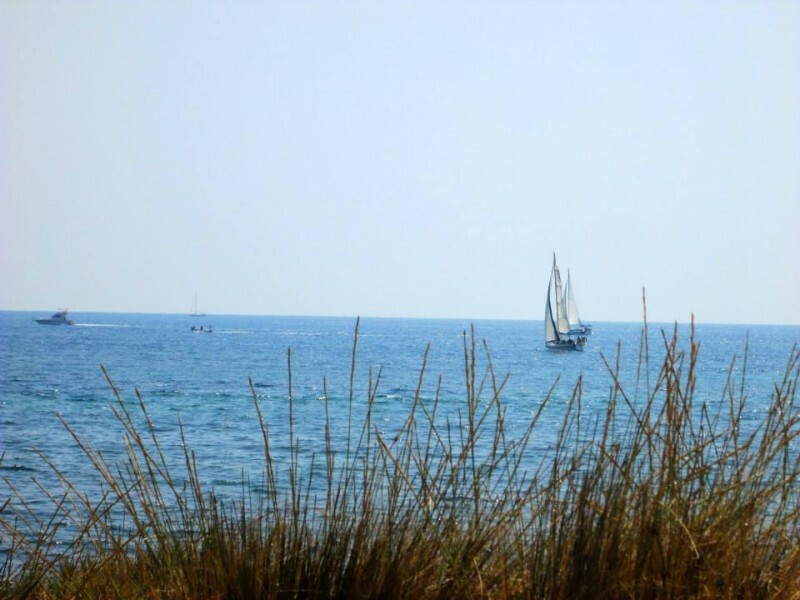 Los Altos is located just 10 minutes away from the award winning beaches of Punta Prima, Playa Flamenca and La Zenia. The World Health Organisation declared this area one of the healthiest places to live in the world. 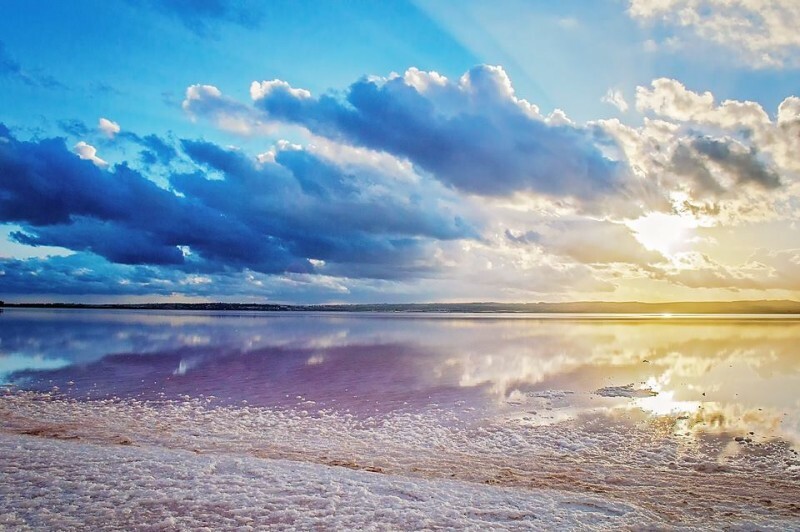 A visit to the Salinas (salt lakes) in La Mata and Torrevieja is highly recommended. Take a mud bath, the curative properties for a large number of rheumatic dermatological, heart and respiratory complaints are well known. Despite being small Los Altos has its own international restaurants and bars to choose from. The town has a good shopping area with many shops selling a variety of goods. An indoor market is open daily where you can buy fresh produce; fish, meat, fruit and vegetables. Los Altos is situated between the capitals of Alicante and Murcia provinces. Los Altos is 45 minutes from Alicante airport, and 25 minutes from Murcia's San Javier airport. See below to view a selection of our bargain properties in Los Altos.